The WiFi slows to a crawl. Sometimes it’s just a bad connection, or there are a lot of devices accessing your network. Maybe someone has your password and is stealing your WiFi. Now there’s a way to check your WiFi usage in Windows. A free app called Who is On My WiFi lets you find out what is going on. 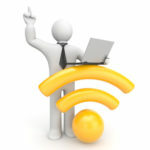 You need to worry about your WiFi network because it can be risky having an unsecured network. 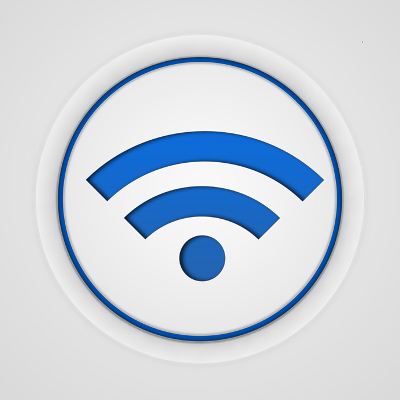 If your WiFi is unmonitored, hackers could access your wireless signal and cause you lots of trouble. 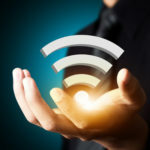 Even with encryption, wireless networks can be cracked, and routers only tell you who is on your network at a given moment. If intruders have accessed your network before or after you check, you won’t know they were there. 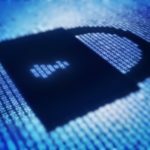 Here are some options that can help keep your network safe. Install Who is On My WiFi. Identify the different devices connected to your network. Assign labels to your devices so you can tell which IP address belongs to which device. You can assign labels by using the Descriptionbox. Click Save. If you know your MAC addresses, you’ll have a much easier time identifying which device is which. 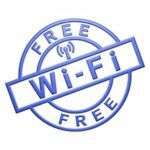 Look for unknown devices on your WiFi network. If unauthorized users are on, you’ll want to change your password. If you’re uneasy about your wireless network’s security, call Quikteks at (973) 882-4644. We can configure your wireless router to lock out hackers and prevent unwanted devices from accessing it. Check out our comprehensive managed services. As part of our flat rate package, we can remotely monitor your network for suspicious activity. With Quikteks you won’t have to worry about uninvited guests who might steal more than your broadband.